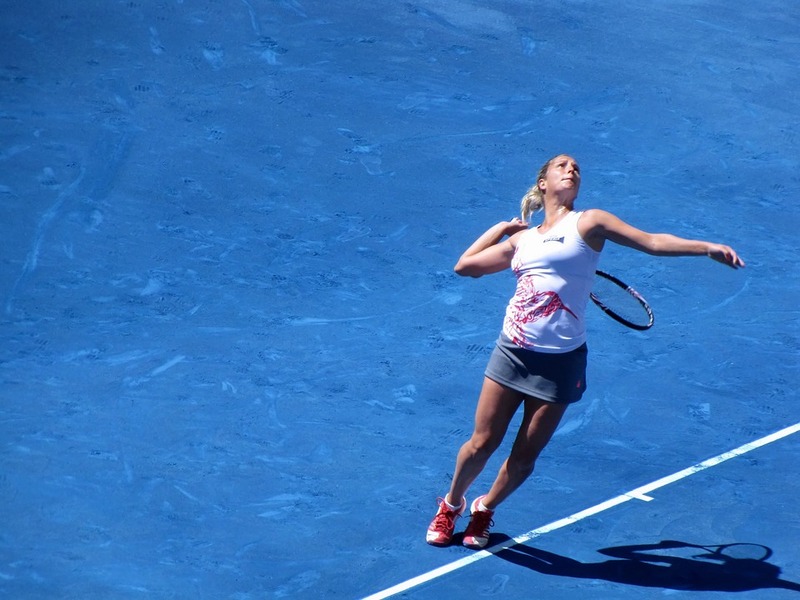 The 2018 Auckland Open tennis tournament for women players on the WTA circuit is taking place this week from January 1-6, 2018, on the outdoor hard courts at the ABS Tennis Center located in Auckland, New Zealand. Here is a list of the prize money up for grabs for the women tennis players at the 2018 Auckland Open. The Auckland Open is a WTA International event. That means it has a prize money fund of at least $250,000. Actual prize money for the 2018 Auckland Open is $250,000. The top ranked women players in the 2018 Auckland Open are Caroline Wozniacki, Julia Goerges, Barbora Strycova and Agnes Radwanska. How Many Women Tennis Players Made Over $1 Million in 2017?